The youth unemployment landscape in the UK remains a growing problem for UK employers, educators and our young people. Unemployment while young is linked to long-term reductions in wages, increased chances of subsequent periods of unemployment, and poorer health outcomes. 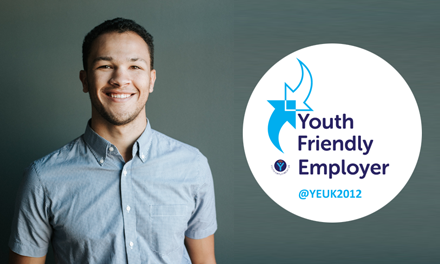 Find out more about our youth employment expert work with Youth Friendly Employers and with the All-Party Parliamentary Group for Youth Employment. As mentioned youth unemployment has been growing since 2005 so the recession and economy bear only some of the blame for high youth unemployment levels. 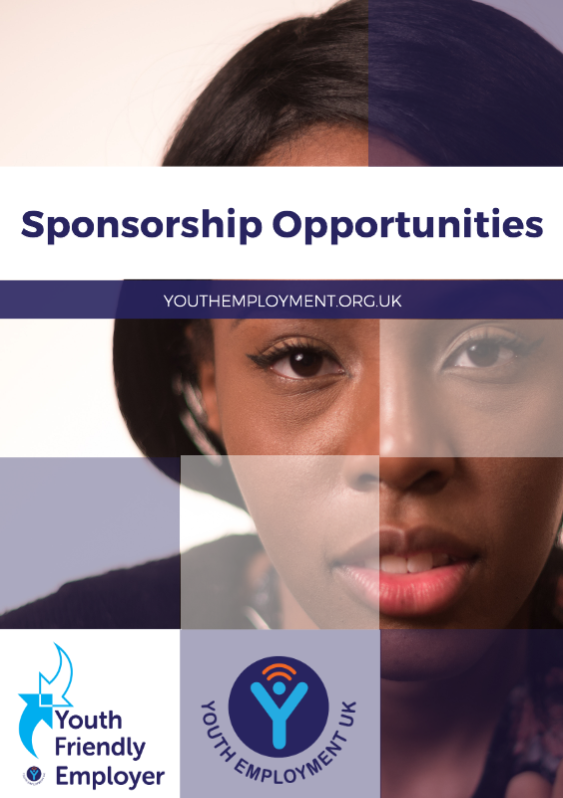 Other causes such as those listed below have been cited in reports such as; Youth Unemployment: cyclical and structural concerns (CPS), Youth unemployment: the crisis we cannot afford (ACEVO), The Youth Unemployment Challenge (UKCES) to name a few. The threat of a “lost generation” for some is quite real although according to Prof. Paul Gregg this is an exaggerated term, what we do know is that there are significant consequences. 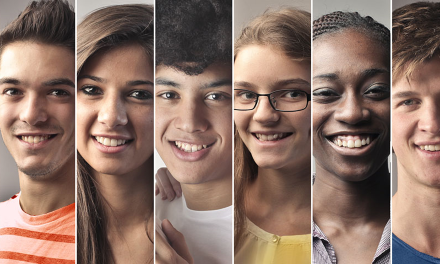 Experiencing unemployment in youth can lead to emotional problems and can also reduce a person’s life long earning/career potential, it creates further inequalities particularly between communities, and the financial costs of supporting unemployment; welfare and medical support reach into billions. Then consider the cost to business and to the prosperity of the UK, imagine trying to recruit from a large pool of applicants with little or no work experience, where will the next generation of leaders and innovators come from? To compete in the ever changing world economy we need to have a bright, educated and skilled workforce. Finally with nearly 1 million young people unemployed, that is approximately 1 in 5 young people it is likely that we will all know someone in our network who will be affected by this problem, not least those still in education yet to try to gain employment. Can youth unemployment be fixed? Yes, we believe so. Already there are thousands of brilliant youth engagement activities and initiatives happening across the UK. 1 in 4 employers are very engaged with youth activities from talking in schools through to taking on apprentices and employing graduates. 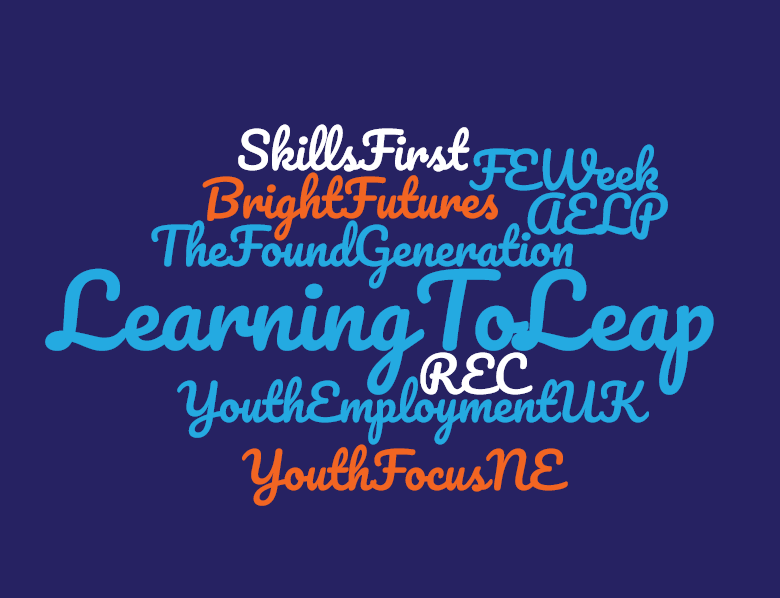 So what benefits to an individual or organisation are there to supporting young people into employment? We have provided a list of reports and research documents around youth unemployment for your further research into this topic. 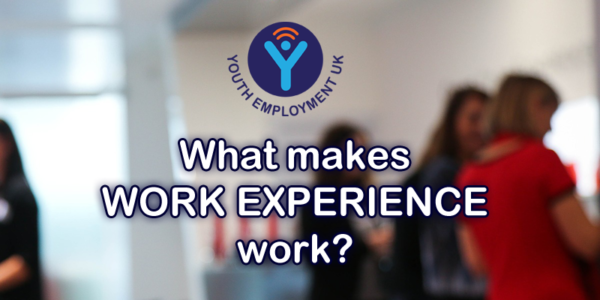 If, however, you would like to talk to us in more detail, please contact info@youthemployment.org.uk.